Sometimes called the “Old Wise Man” of the Pointer breeds. Calm, intelligent, and hard working dogs. May chase or hunt small pets including cats or wildlife. They are loyal to their family and are good with children, especially when they have been brought up in a family setting. 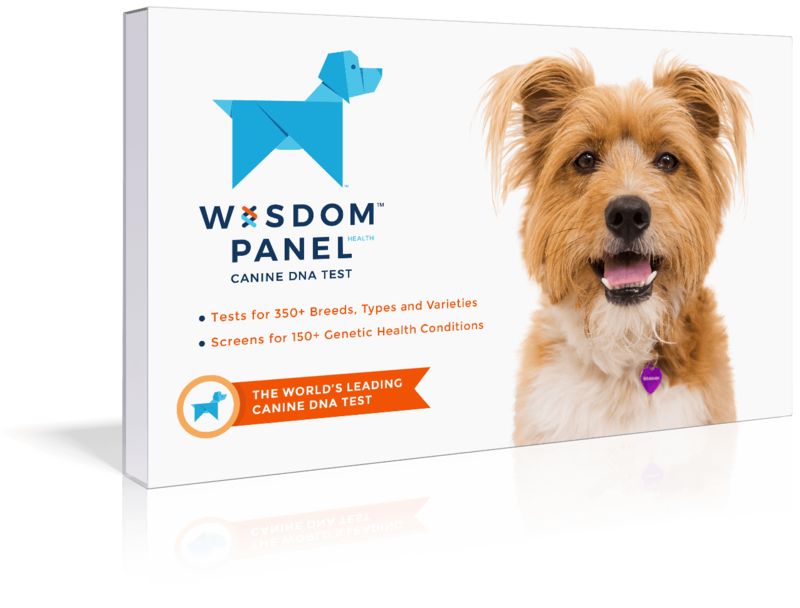 Has a higher exercise requirement than most dogs, requiring long daily walks. Known in their native Germany as the Deutsch Stichelhaar, this breed is the oldest rough-coated pointing dog dating back to 1888. True to their name they are 100% a rough-coated variety of the German Partridge Dog rather than another variety of the German Short-haired Pointing Dog. 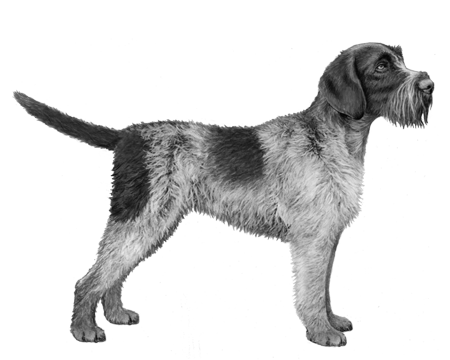 When creating this breed there was no interbreeding to any of the English pointing breeds making them the rarest of all of the versatile German gundog breeds. 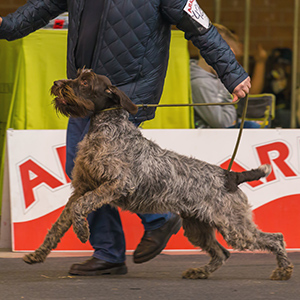 Much like the German Longhaired Pointer, their ability to work in the field, water and forest made them highly desirable for tracking as well as retrieving game. A strong, large-sized build, this breed is quickly identified by their rough—sometimes referred to as “stiff”—coat and feathering around the legs. Their coloring is common of many in the sporting class with the brown, roan, or either with white spotting. Sometimes called the “Old Wise Man” of the Pointer breeds, you’ll be sure to fall in love with their distinguished beard and eyebrows that seem to hold wisdom beyond their years. Self-assured, loyal and intelligent this breed generally presents a calm and even temperament. But make no mistake, being of sporting heritage they have plenty of energy and will thrive on lots of good mental and physical exercise.